The Canadian hotel industry reported occupancy fell 3.6% to 60.9% during the week of 11-17 March, while ADR was down 1.4% to 144.12 Canadian dollars ($107.91), and RevPAR declined 4.9% to CA$87.75 ($65.70). 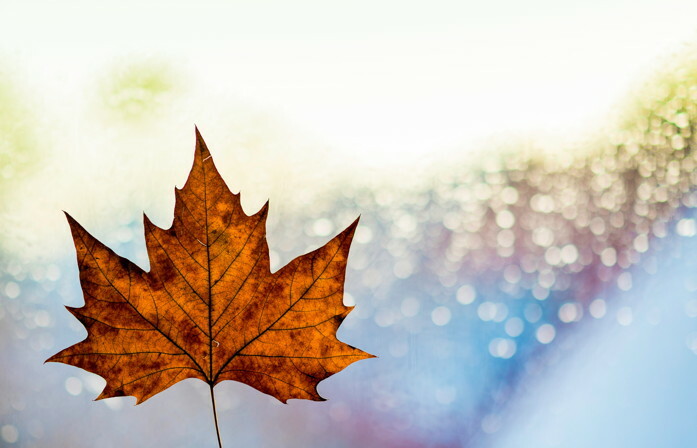 The Canadian hotel industry recorded negative year-over-year results in the three key performance metrics during the week of 10-16 March 2019, according to data from STR. Among the provinces and territories, Prince Edward Island reported the only double-digit increases in each of the three key performance metrics: occupancy (+59.2% to 47.5%), ADR (+11.2% to CAD116.93) and RevPAR (+77.0% to CAD55.49). Manitoba experienced the second-highest increase in occupancy (+4.9% to 69.0%), which resulted in the only other jump in RevPAR (+6.5% to CAD86.78). The Northwest Territories saw the largest declines in occupancy (-27.6% to 65.7%) and RevPAR (-29.0% to CAD110.71). Newfoundland and Labrador registered the steepest drop in ADR (-7.4% to CAD121.38), which resulted in the second-largest decrease in RevPAR (-16.2% to CAD52.40). Nova Scotia experienced the second-steepest decline in occupancy (-10.6% to 55.4%).